Yeah, ok, I guess that joke doesn’t work well in writing… Let me start over. For the third year we’re throwing a little Halloween shindig in The Wine Bar, from 3:00pm to late. We’ll have spooky decorations, and since the 31st falls on a Tuesday this year, we’ll be offering our Tappy Hour drinks all night long. If discounted wine and beer isn’t enough to bring you out, then come for the treats! Chef JF will be dressed up and giving away treats for the most impressive costumes. So, whether you’re looking for a place to have a drink and unwind after that lame office party that Betty in accounting threw; or just starting before heading out to the main event; put on your finest costume and head out to TWB, the place to be on Halloween night this year. http://www.provencemarinaside.ca/wp-content/uploads/2017/10/PRV1750-Halloween-news-1-1.jpg 600 1700 Provence Marinaside http://www.provencemarinaside.ca/wp-content/uploads/2015/08/logo.png Provence Marinaside2017-10-17 07:03:172018-06-22 13:33:02BOO! Did I scare you? This October let us entertain you with live jazz by Hip Pocket Trio and special guest appearances by Diane Lines. Reserve your seats for Wednesday evenings from 6 to 9pm, escape into the music and selection of dishes from our dinner menu. This month on October 4th and 25th, Hip Pocket Trio will perform with special guest Diane Lines. 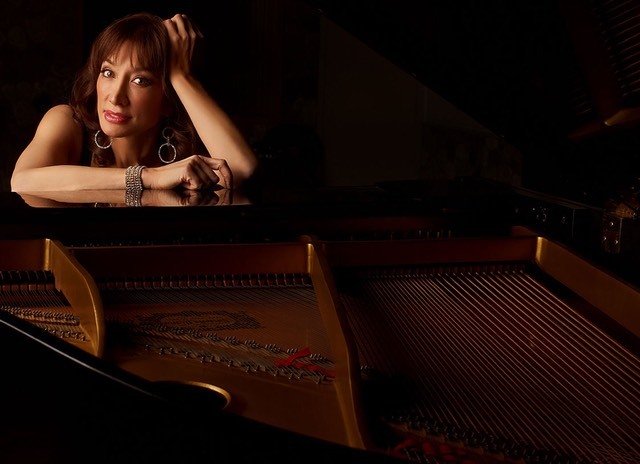 She is a pianist, vocalist, arranger, composer and musical director who has performed with Michael Buble, Jim Byrnes, Jane Mortifee, Bria Skonberg and Michael Kasehammer among others. She is currently the director and arranger for the Pacific Arts Lodge’s PALS Chorus choir, and will be inducted into the BC Entertainment Hall of Fame in November. No cover charge. Reservations recommended. October 11, 2017 marks the beginning of the 13th annual Taste of Yaletown festival, and we’re pleased to be participating for the 13th time this year. 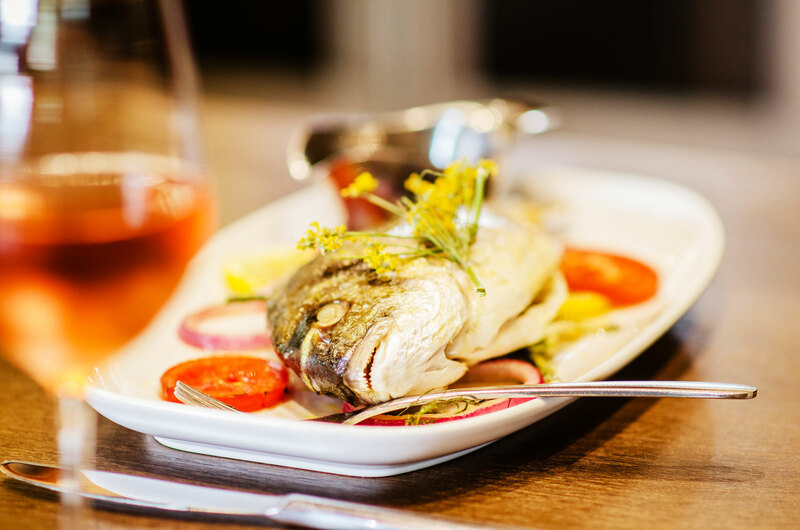 Taste of Yaletown offers you a chance to have a three course dinner at Provence for the great price of $45. 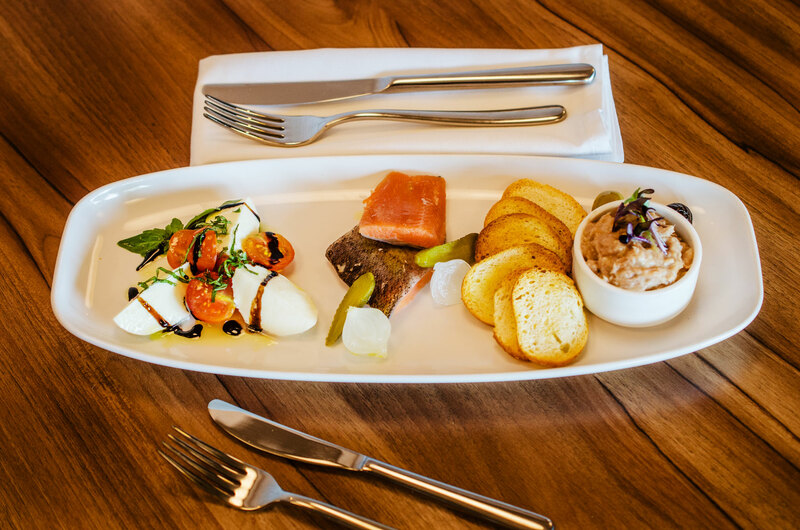 Chef’s Jean-Francis and Sheldon have created a tasting plate featuring duck rillettes, a tomato and bocconcini salad, and house smoked ruby red trout to get you started. Follow that with one of three main courses. Daube de Beouf, a favourite of Chef Jean-Francis that he remembers from the kitchens of his mother’s restaurant when he was just a young man with a dream of having his own restaurant. Or, if you’d prefer something more west coast try the Boulliabaise, a traditional dish from the south of France. Chef Jean-Francis has spent the better part of his career refining and perfecting his recipe, so don’t miss out. 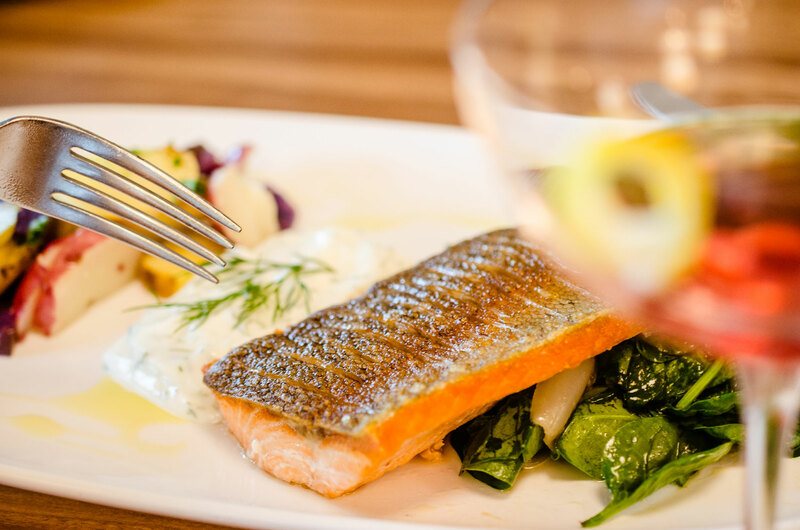 Chef Sheldon, always a fan of fresh seafood, has prepared a seared steelhead with piquillo pepper quinoa cakes, sautéed spinach and a house smoked tomato butter for those who would like something a little lighter. Be sure to make your reservation soon, as seats will fill quickly. 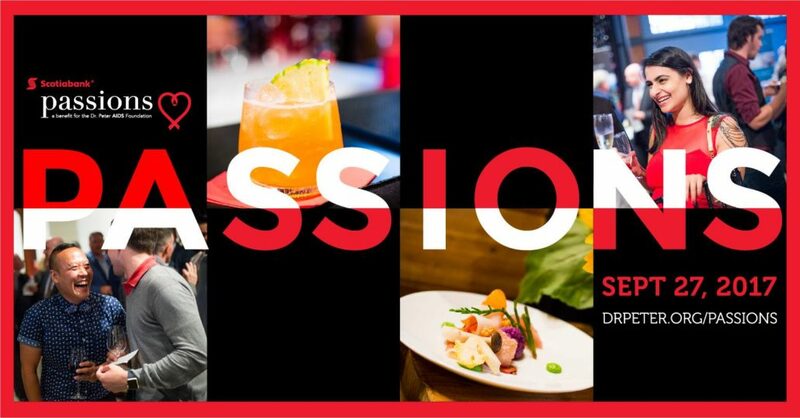 Join us for the Scotiabank Passions 2017 Gala, on Wednesday September 27th at Performance Works on Granville Island. Come and support the Dr. Peter AIDS Foundation in raising funds for their research program to help change the world of HIV and AIDS care. Named the ‘Best Small Gala’ in Vancouver, this culinary event brings together award-winning chefs and bartenders to support Dr. Peter AIDS Foundation. Enjoy culinary creations by Vancouver’s top restaurants, including some of our canapés, while you sip on New Zealand red and white wines and bid on fantastic auction items. Both Chefs Jean-Francis and Alessandra Quaglia have supported Passions since the beginning, 12 years ago. Today, Provence continues to support the Dr. Peter Aids Foundation and we hope you will join us too. 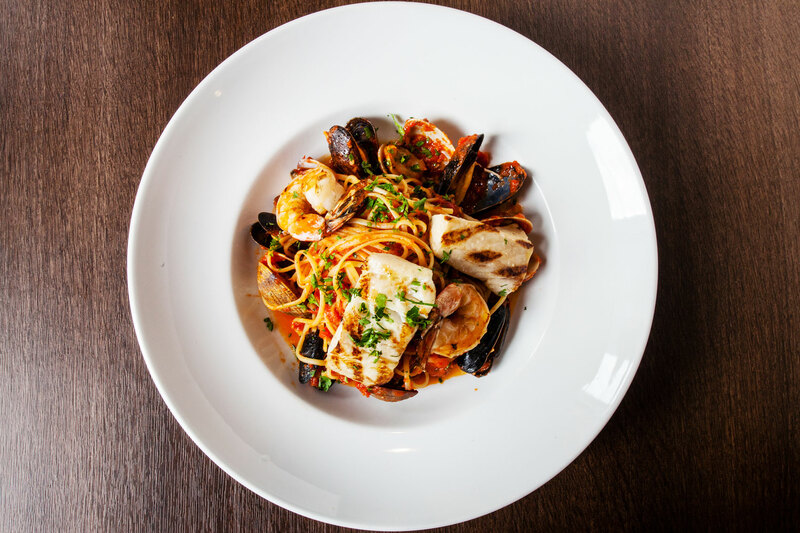 Do you ever find yourself sitting in a restaurant looking at the menu, thinking “I always order the same thing, I should try something new.” And then you end up ordering your favourite dish, like you have a thousand times before? I do it, and it’s not a bad thing. Research (and I use the term research loosely) suggests that this behavior is quite common, with most people going to the same restaurant over and over, ordering the same thing. 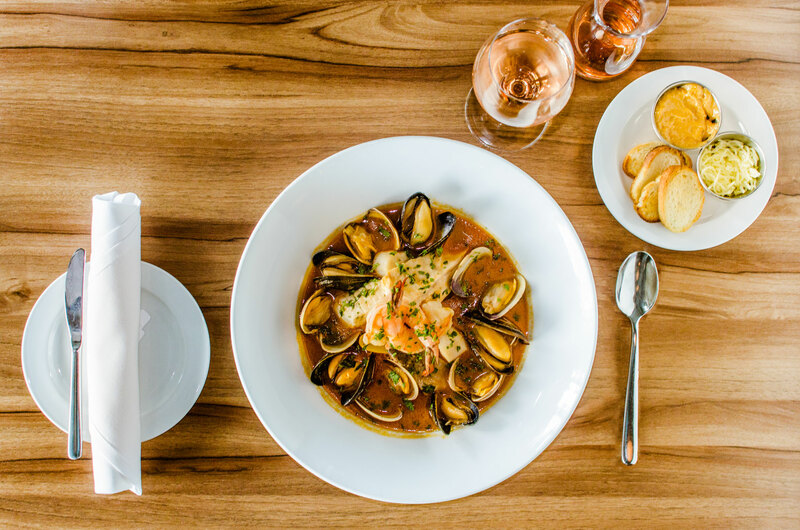 For 10 weeks this fall, you can and you should visit us regularly at Provence Marinaside because the Chef’s Top Ten is back, and you don’t want to miss out. We’re giving some of our up-and-coming chefs and cooks a chance to flex their culinary muscles by creating an appetizer to compliment the weekly star of the show. See below the complete schedule of entrées and their accompanying appetizer. Click on each week for more information. This September Adam Rohrlick and Hip Pocket Quartet will continue to play a great mix of smooth Jazz, blues, and contemporary instrumentals from 6:00pm to 9:00pm. 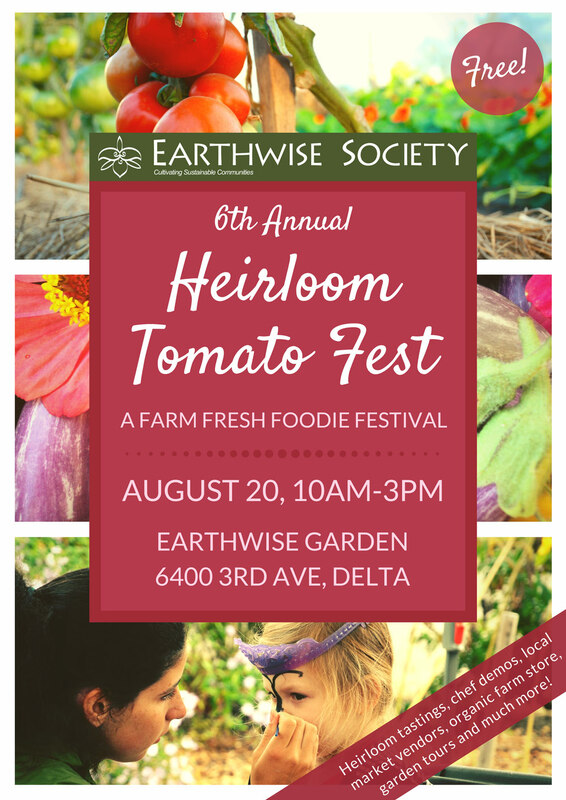 Join Chef Jean-Francis at Earthwise Society’s free 6th Annual Heirloom Tomato Fest. 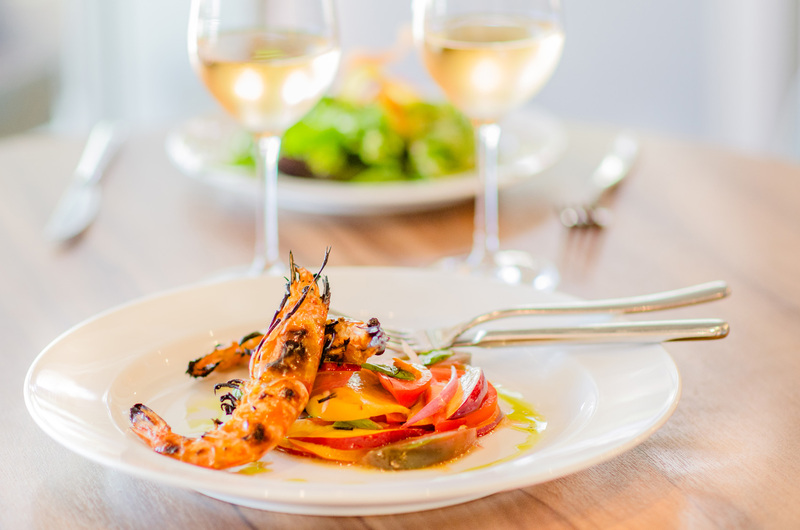 Located at the Earthwise Garden on August 20th at 1:00p, Chef Jean-Francis will demonstrate how to make one of his favourite dishes from our Heirloom Tomato menu – the Tomato and Nectarine Salad with whole grilled Argentinian prawns, red onion, fresh basil, and sherry vinaigrette. Get there early to see all the chef’s in action. Heirloom Vegetarian Restaurant, One20 Public House, and Beach Grove Golf Club’s chefs will also be showing their love for the tomato. After an afternoon on the farm, watching these amazing chef’s work with local heirloom tomatoes, you’re sure to be hungry. Please join us at Provence Marinaside and try our 3 course Heirloom Tomato menu, where you can sample JF’s delicious Tomato and Nectarine Salad, or one of the other great options. On July 9 at 4pm Chef Sheldon will be on stage at the Travel Plaza at Carnaval Del Sol as part of the Chef’s del Sol Cooking Show. He will be teaching you how to prepare Grilled Halibut with Smoked Heirloom Tomato Vinaigrette. Come early and check out some of the performers, artists and vendors. If after seeing Chef Sheldon’s demonstration, you don’t feel confident making this halibut dish yourself, you can always come try our Heirloom Tomato Menu, and our kitchen team can prepare it for you. The Heirloom Tomato menu runs for the month of August. Carnival Del Sol takes place in the parking lot at 88 Pacific Boulevard – where the Cirque du Soleil big top usually sets up. Join our mailing list to keep up with all the latest news at Provence Marinaside. We may be a French restaurant, but we’re all Canadian at heart. As an immigrant to Canada, Chef Jean-Francis has a soft spot for people trying to make their home in a new country. With that in mind, we have people from all over the world working in both our kitchen and dining room. With so many people from different cultures and backgrounds working closely together, in a high stress environment, we’re bound to pick up a few idiosyncrasies from around the world. We like to think that’s a part of what makes us all Canadians. As a nation, we have a long history of welcoming people from around the world and celebrating the things that make us different while embracing just how much we are all the same. If you’re out and about (or as the Americans think we say “oot and aboot”) on Canada Day why not join us for brunch or dinner and raise a glass to the diversity that makes us all Canadian. It’s hard to believe that it’s been almost 20 years since this little gem made the rounds and gave us all a reason to feel proud to be Canadian. I am Provence and I am Canadian! Summer is here, and with the arrival of nicer weather, we’re thrilled to have Adam Rohrlick and Hip Pocket Quartet join us every Wednesday from 6:00pm to 9:00pm. Hip Pocket plays a great mix of smooth Jazz, blues, and contemporary instrumentals, so why not join us and swing into summer with live music and great food?